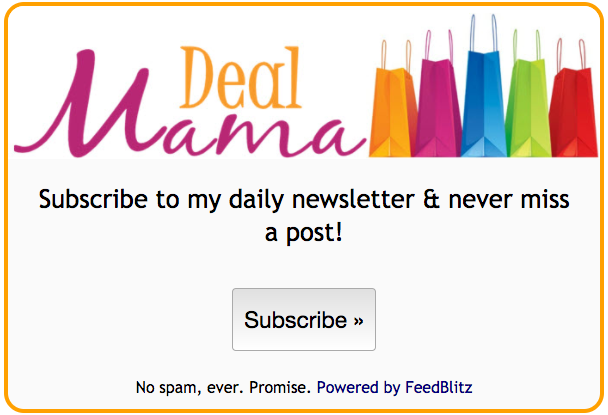 Get Coupons without clipping or printing coupons! Coupons without clipping or printing coupons! So many people ask, “what is the best way to save money.” Well, there is not just one answer to this question. There are many ways to save on your basic grocery needs. One of the ways that I save is by using rebate apps. What I love about it, is that there is no clipping or printing of any kind. Of course, I always print out my coupons or clip them from inserts but by using different rebate apps, I maximize my savings. Here are just a few that I love. Make sure you sign up to be ready for any upcoming sales. 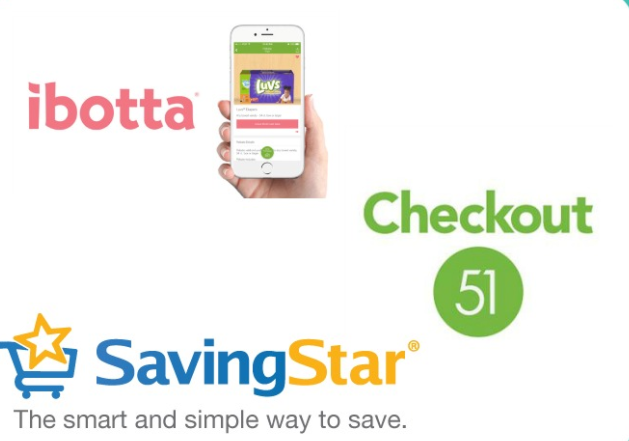 Checkout51 – Sign up with Checkout 51 to save on your favorite brands and earn cash when you upload a photo of receipt through mobile app or website. Every Thursday morning, Checkout 51 updates with a new list of offers. All you have to do is pick the ones you like, purchase them at any store, and upload a photo of your receipt through our mobile app or website. When your account reaches $20, we send you a check. Ibotta – ibotta allows you to earn cash each time you shop. Before shopping, choose your offers by completing tasks in the Ibotta Product Gallery. Choose your earning level for each product offer by completing as many tasks as you like such as reading a fact, answering a trivia question, watching a video, etc. Once you complete at least one task per product offer, the product offer is automatically added to your shopping list on the Ibotta app so you can earn money for purchasing the item.